Good news Deadmau5 fans! We finally get an album date and title. This is very exciting because Joel is really enthusiastic about this album. Obviously he would be, but he has said some great things about this. I love the name of the album first of all. I recognized it, but Billboard confirmed my thoughts about it. The name is the same as a while loop in coding. 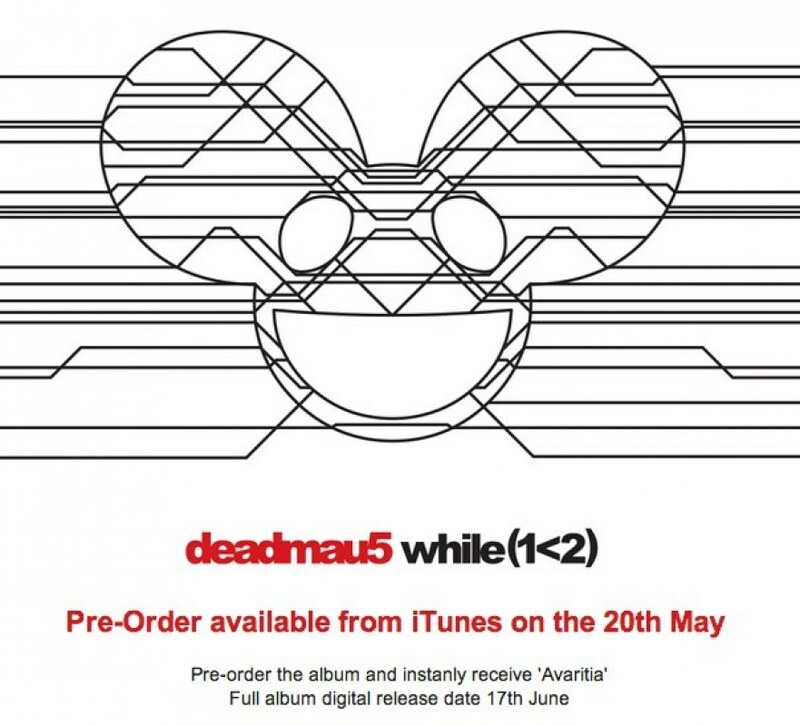 Essentially if X is less than 2, keep looping until it hits 2. with 1 less than 2, the loops goes on forever as 1 will forever be less than two, essentially “to loop indefinitely.” That is the idea that Deadmau5 wants instilled into our minds when we’re listening to this album as it won’t be just tracks, but one cohesive unit! I’ll be preordering on May 20th so I can hear “Avaritia!” Also check this funny tweet that Joel retweeted!